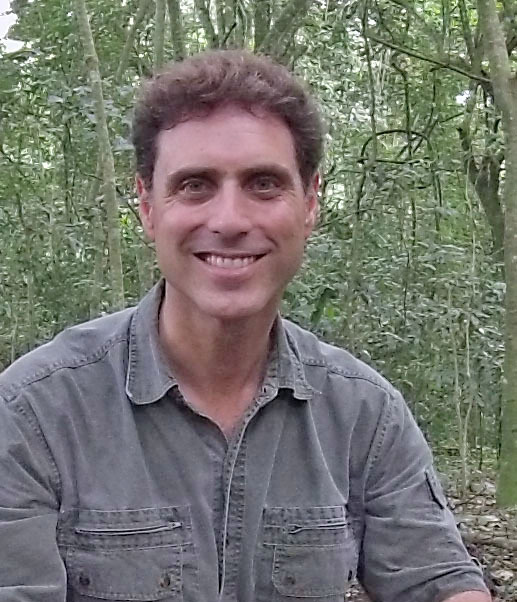 GHI Associate Director Tony Goldberg, a professor in the School of Veterinary Medicine, visits with Central Time on Wisconsin Public Radio about the roots of Ebola, how the crisis has spread, steps being taken to contain it and what needs to happen to avoid future outbreaks. Ebola is both highly dangerous because of its high mortality rate and, unlike many zoonotic diseases, can be passed from person to person. When the crisis passes, he predicts a serious reevaluation of how the world approaches international public health, looking, especially, at public education. Goldberg also was interviewed by WKOW about Ebola and visited with Channel 3000’s Live at Five about the outbreak. He also looked at the past, present and future of the disease with Channel 3000. Goldberg joins a panel discussion on “Ebola in Context? Emergency Response and Global Responsibility” at 7 p.m. October 29 in the Great Hall at Memorial Union. Panelists also include Jo Ellen Fair, professor of journalism and mass communications; Gregg Mitman, Vilas Research and William Coleman Professor of History of Science, Medical History, History and Environmental Studies; Alhaji N’jai, research fellow in Pathobiological Sciences; Emmanual Urey, a doctoral student in the Nelson Institute for Environmental Studies, and R. Alta Charo, Warren P. Knowles Professor of Law and Bioethics.